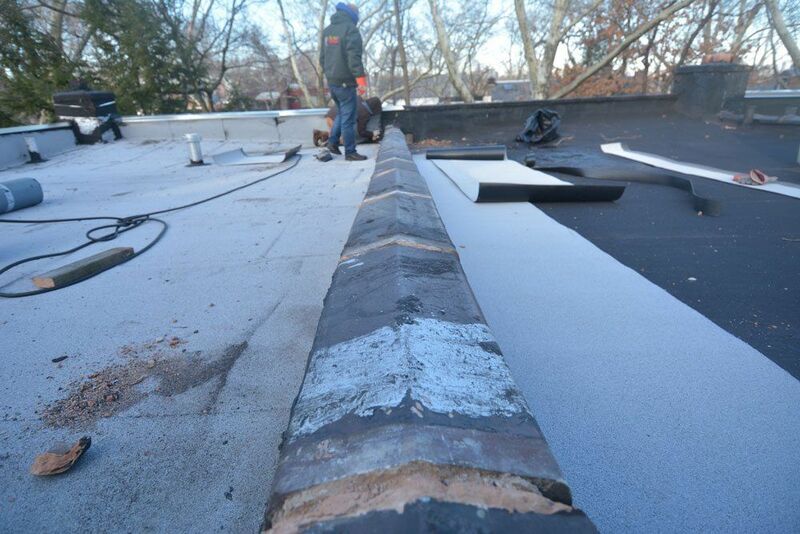 We specialize in the installation and repairs of Commercial and Residential flat Roofs. Flat Roof Doctor Roofing installs all types of flat roofs on commercial and residential buildings in Tyler. As a Fully insured and Bonded Roofing Contractor we install any roof type on all surfaces and follow engineering and architectural specs. 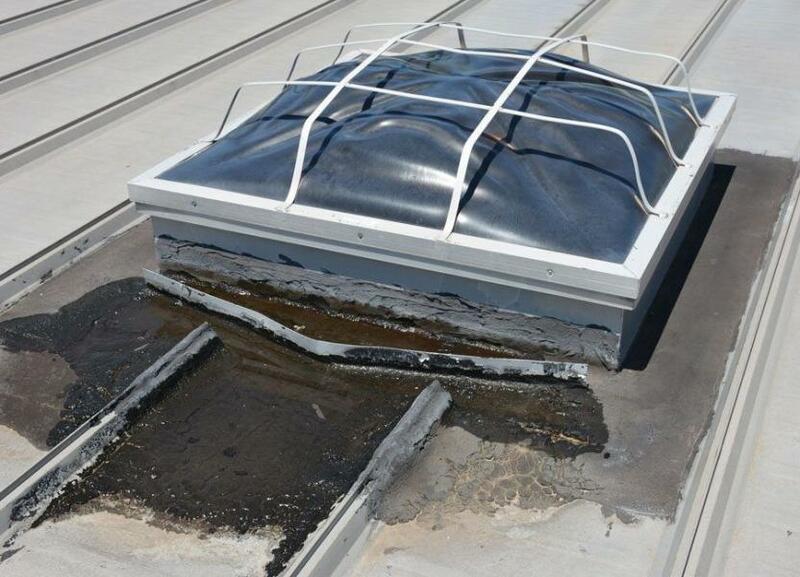 EPDM is one of the roofing systems that has failed in Texas. 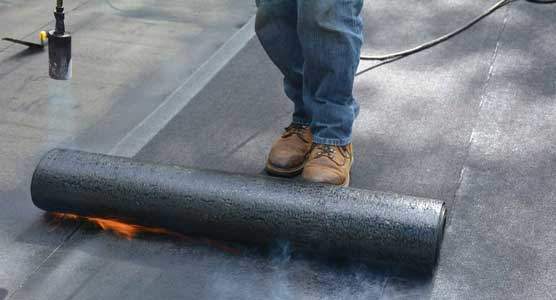 Check out these articles and videos why we don’t recommend EPDM. 1. The estimate is free. 2. Our company office and workshop are conveniently located: 1412 E US 80, White Oak, Texas 75693. 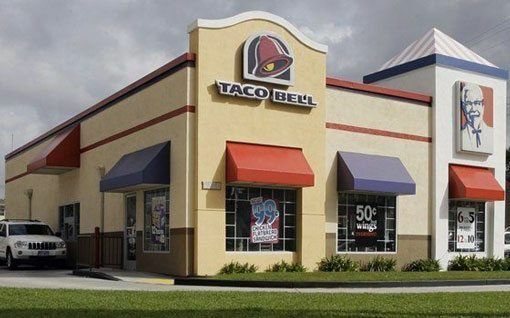 Stop by anytime. 3. We carry comprehensive liability insurance. Your home or business is fully protected in case of an accident. 4. We carry workman’s compensation insurance. You WILL NOT BE LIABLE for worker’s injuries or death. 5. 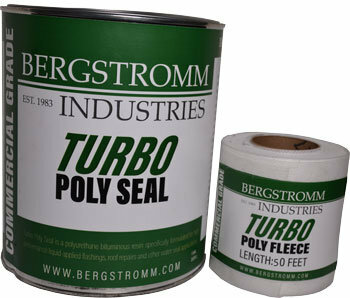 We are licensed and certified by various cities and manufacturers. 6. We will provide as many references as you may want. 7. Our work is always guaranteed. At the age of 19, Dos arrived in the USA in the winter of 1986 from Cape Town South Africa. He wanted to travel and experience America for a year and knew of a fellow South African, Naas Ferreira, who was already in Norwalk Connecticut. At the age of 24, Naas arrived in the USA in the summer of 1986 from Johannesburg, South Africa. 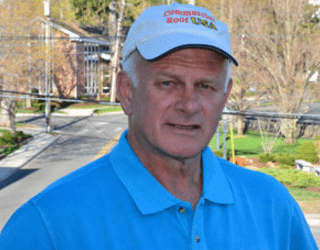 He wanted to travel and experience America for a year and knew of a fellow South African, Naas Ferreira, who was already in Norwalk Connecticut. After a few weeks in Norwalk, CT, he soon bought a van and set out with a couple of buddies to begin his tour of America, but a month later, the trip ended for financial reasons. In 1991, Naas was a member of Lighthouse Baptist Church. After several years of serving in the ministry at Lighthouse Baptist Church, Naas moved to Latrobe Pennsylvania. 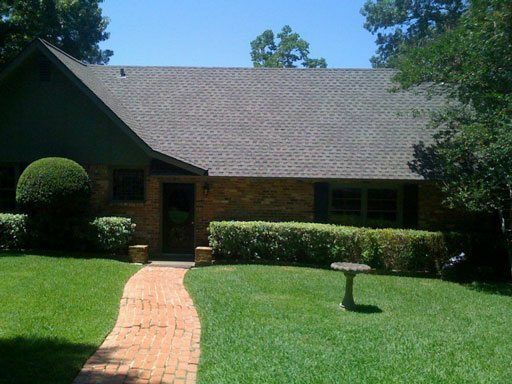 Flat Roof Doctor is a roofing contractor servicing all of Northeast Texas. After Dos made arrangements to stay with Naas, he soon bought a van and set out with a couple of buddies to begin his tour of America, but a month later, the trip ended for financial reasons. Having studied as a metal and wood craftsman back in Cape Town, Naas took Dos under his wing and they went to work in the construction and remodeling business. A couple of years later, Dos went on to start his own bathroom and kitchen remodeling business. In 1991, Dos was a member of Lighthouse Baptist Church where he met, and later married, Patty. In 1996, Dos felt a desire to further his Bible studies and the couple moved to Longview, Texas. Dos studied at the Longview Bible College and after his studies and service, he became the Dean of Students. After several years of serving in the ministry at the Longview Baptist Temple and at the Longview Bible College, his family began to grow. 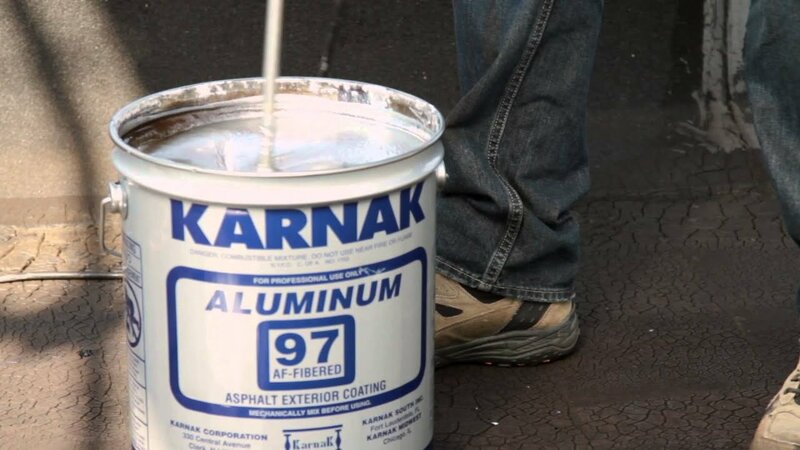 To support his growing family and to continue worldwide missionary work, Dos began Clean Cut Roofing. Currently, Clean Cut Roofing employs over 40 people qualified in roofing and construction and servicing all of Northeast Texas. 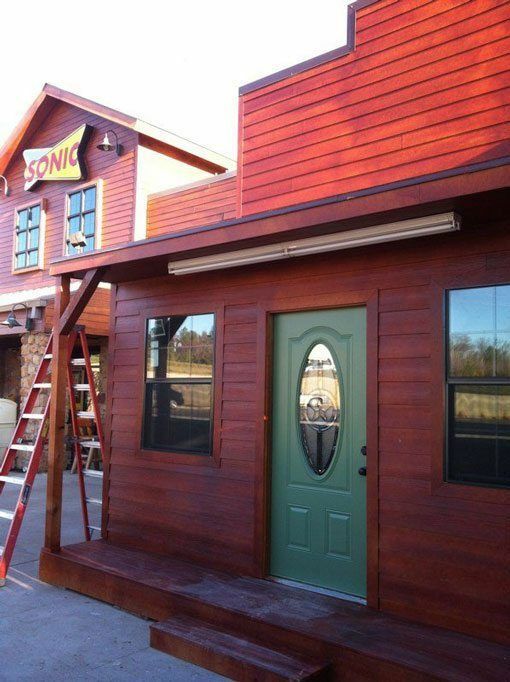 About three years ago, Dos decided to expand his business and has gotten involved in new house builds. Clean Cut Roofing consists of a metal shop run by an esteemed metal fabricator, a fleet of trucks with a full-time mechanic, a sales team of 3, and crew managers who organize on-site roofing installations. Recently, Dos’ eldest son became a licensed electrician and manages the construction of new homes, he also manages the Clean Cut Roofing website. 2. Our company office and shop is conveniently located: 1412 E US 80, White Oak, Texas 75693. 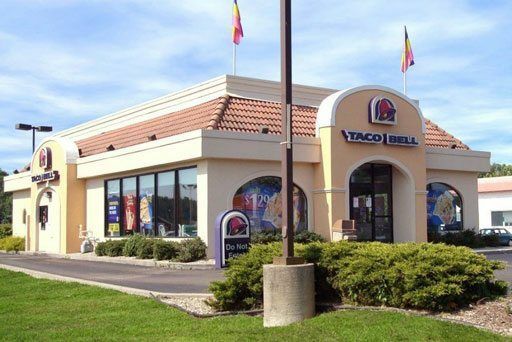 Stop by anytime. Call us and set up an appointment for us to provide you with a Free Evaluation of your roof. Our estimate will provide you with the necessary information about how much you can expect to invest in your new roof. Longview’s Roofing Contractor, Flat Roof Doctor: We own a business and have a parking lot in the back. Our son was getting married and we were having a reception at our place. So we’re giving the parking lot re-striped by Flat Roof Doctor. We had our sidewalks and driveways power washed. : We own a business and have a parking lot in the back. Our son was getting married and we were having a reception at our place. So we’re giving the parking lot re-striped by Clean Cut Roofing. We had our sidewalks and driveways power washed. Member Comments: We did use Flat Roof Doctor they also have a service that does parking lot striping and power washing parking lots and stuff. It’s part of Flat Roof Doctor but it’s a separate part. We were very pleased with them. It cost us $100. We were very pleased. They were really attentive, real, the guy that did the work was really nice and knowledgeable and friendly. Wanted to make sure that what he did was pleasing to us and if he could do more. Give them a shot, you could be very pleased. Real friendly down to earth Christian people. 10 minutes after I hit the send button to set up an appointment, Naas from Flat Roof Doctor called me and we made an appointment for the same day. Flat Roof Doctor and Jim delivered on every point they promised me. 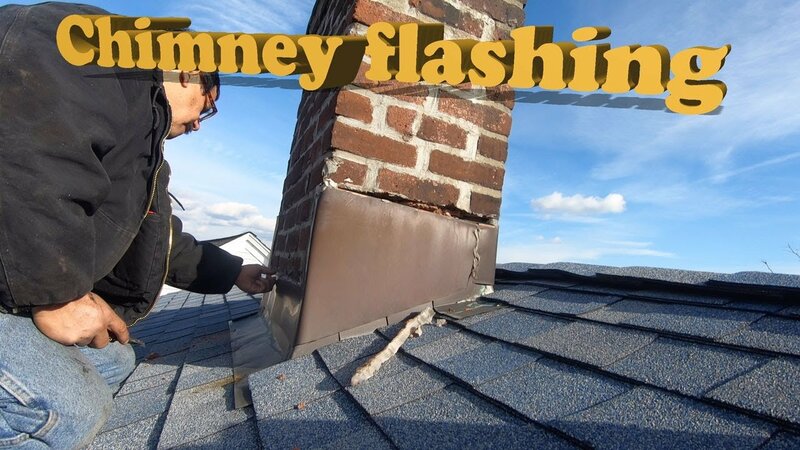 The wind damage to my roof, the insurance claim, and the replacement of my roof by Flat Roof Doctor all occurred during the holiday season of Thanksgiving, Christmas, and New Year…and still, Flat Roof Doctor delivered a brand new roof. The crew was very professional, (and they were clean-cut guys), very polite, never made a mess in my yard, were mindful of our needs to get in and out of our driveway and garage (with holiday visitors and guests coming and going) and the quality and swiftness of their work was fantastic. The same day the job was complete, Flat Roof Doctor provided all the documents I needed for my insurance company. I highly recommend Flat Roof Doctor to anyone. BTW, I am a licensed commercial and residential building contractor with 38 years experience in all phases of construction…believe me, these guys are pros…these guys are the ones you want to roof your house. It was a pleasure dealing with you and Flat Roof Doctor. All my roofing needs and request were met with outstanding customer service. I really appreciate you coming by to assist with all questions and concerns that surfaced during the roofing process. Thanks for being 100% truthful and easy to deal with during this process. If I ever need a new roof again, you and your company will be the first to get the call. 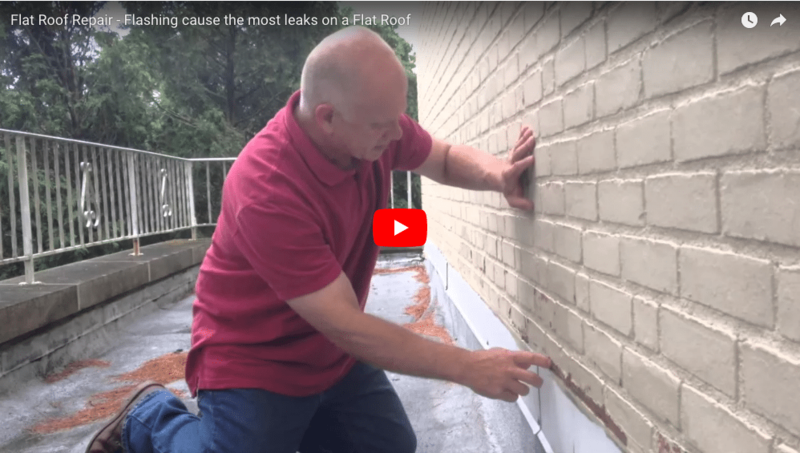 Comments: The owner of Flat Roof Doctor, Naas, came out to our home to look at the site and estimate what needed to be done. He said he would first have his workers take a conservative approach. If that did not fix the problem (roof leaking) then he would do a comprehensive fix. He was very professional and gave us a written estimate for the work. When we contracted for it, he said we did not have to pay until the weather proved the problem had been solved, even if we had to wait for two to six weeks for a good storm to test it. His workers are polite and professional. They clean up every scrap of work material before they leave.